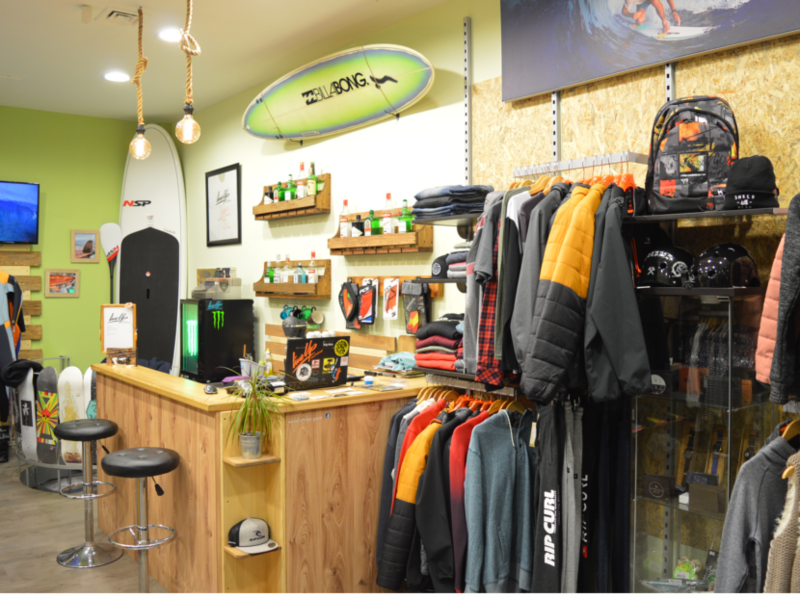 In LineUp Surfshop you can find a large collection of boards to feed your wave riding addiction along with top quality accessories and some of the best clothing brands that scream our passionate way of life.Why in Rafina and why a surfshop? Well why not? Our hometown can provide some really fun conditions all year round ideal for all levels. No waves? No problem. Join us for a longboarding session or even a SUP tour along the beautiful coast line of East Attica. And if that isn't enough you can hang out at our in-shop bar for a cup of coffee,an energy drink, a flavourfull smoothie or even a cold beer. So what are ou waiting for? 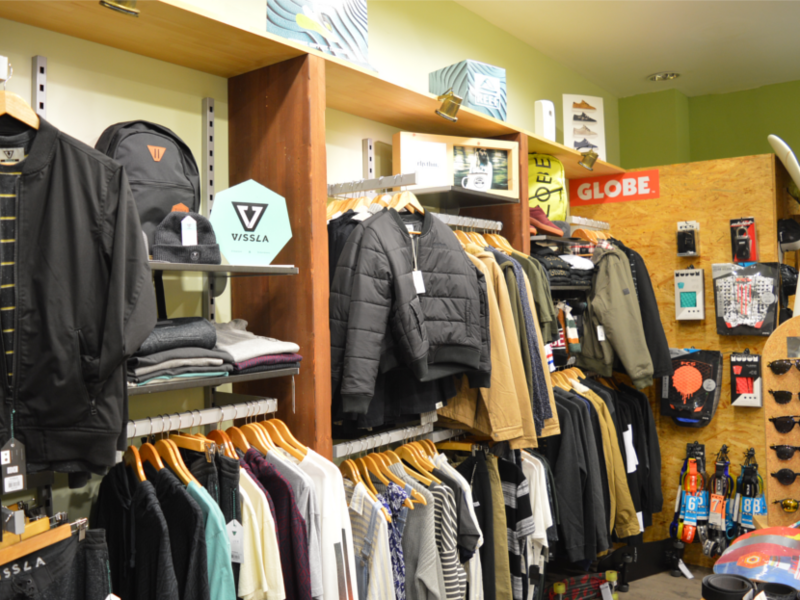 Meet us at the LineUp Surfshop. 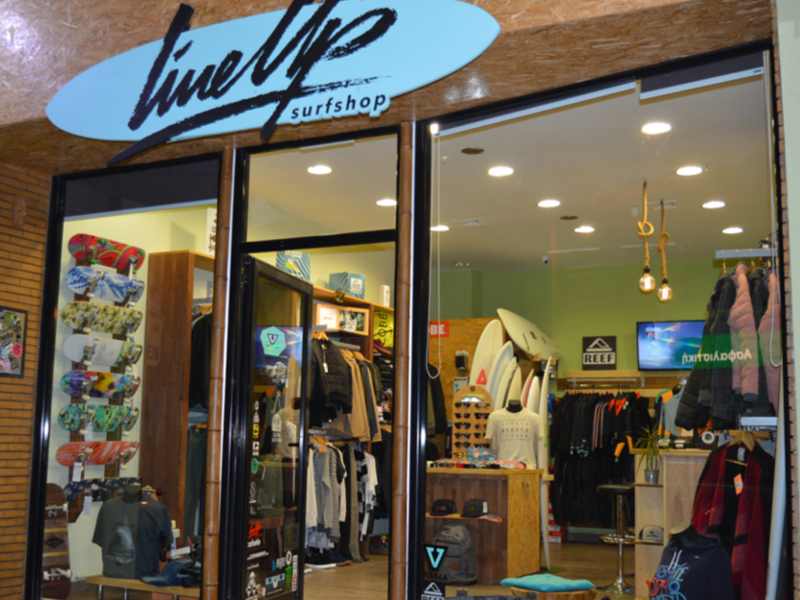 Lineupsurfshop.com & Lineupsurfshop.gr websites are both owned and operated by Parisis Stylianos, a personal business registered in Greece,Kyprion Agoniston 16,Rafina 19009. The company is registered for Greek VAT.